“All I’m really used for is looking at things” thought the eye. Upon realising how one-dimensional its life was, it could do nothing but weep. 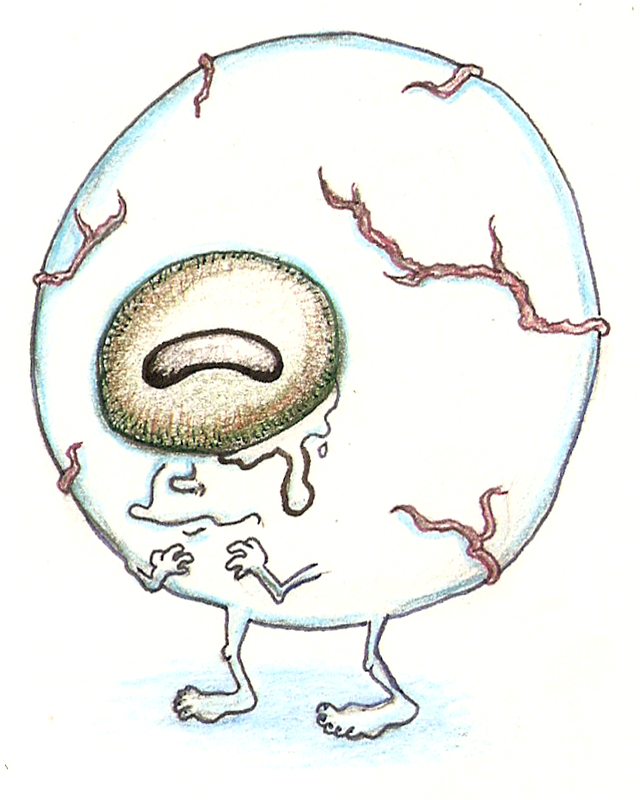 This entry was posted in Uncategorized and tagged Cartoon, Comic, cute, Eye, Eyeball. Bookmark the permalink.